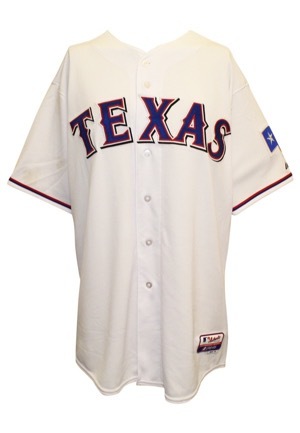 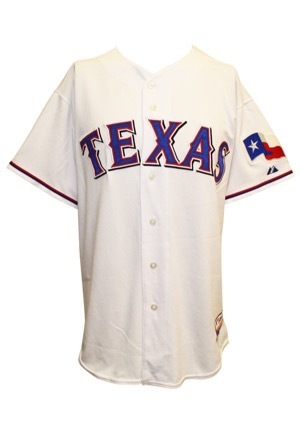 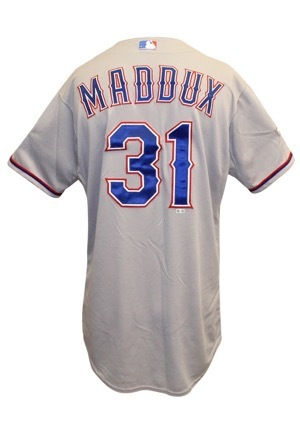 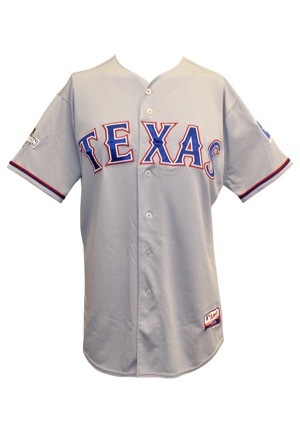 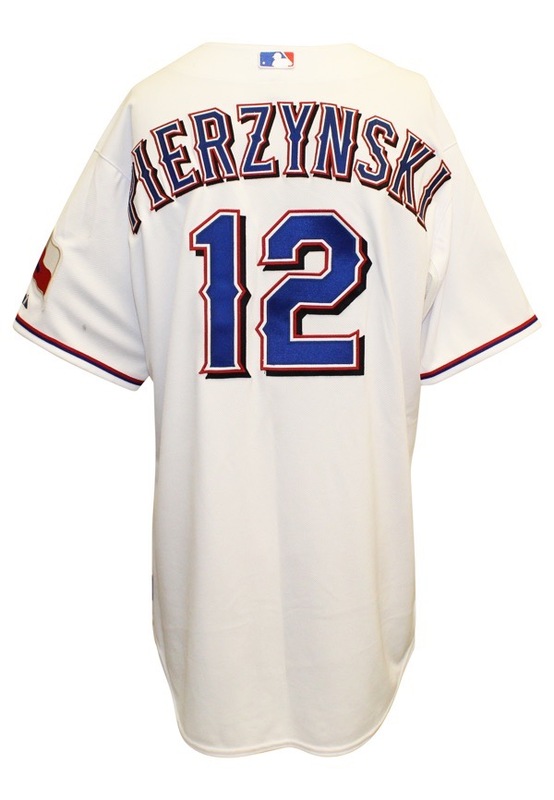 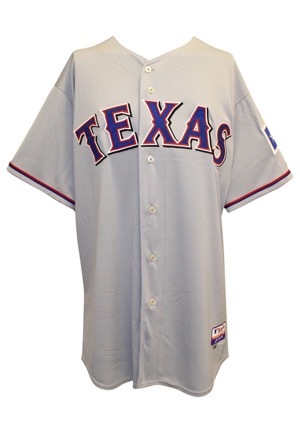 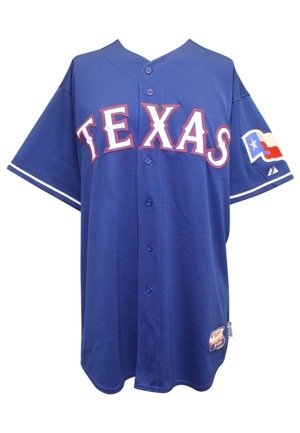 A group of six Texas Rangers game-used and issued jerseys from the 2010s. 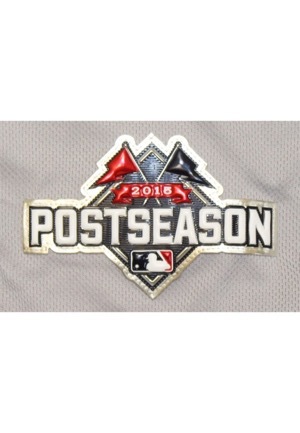 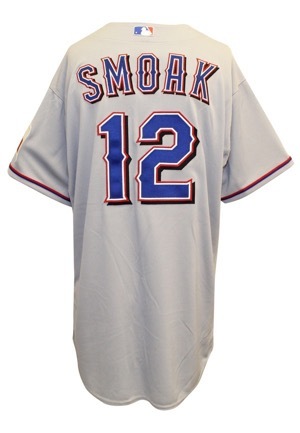 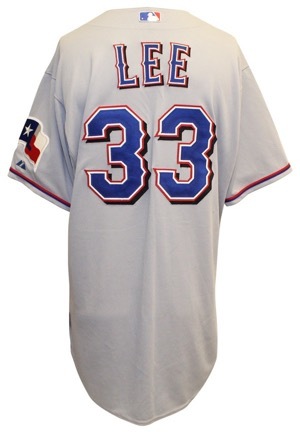 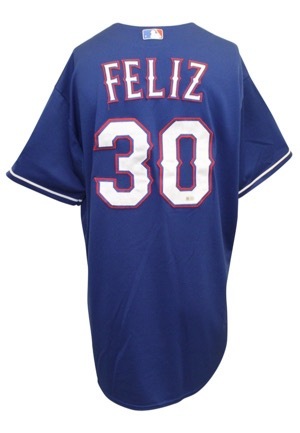 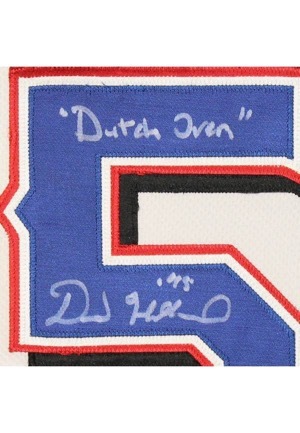 Included are Cliff Lee, Justin Smoak, Neftali Feliz, A.J. 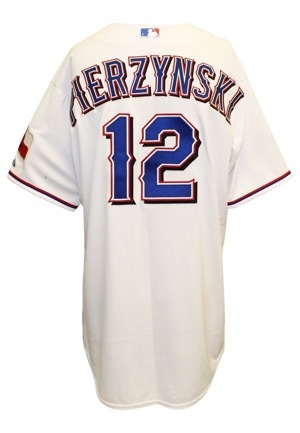 Pierzynski and others.